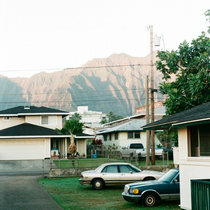 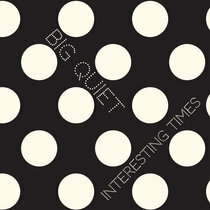 Mark Hammond This album is AZip's best since Andiamo, maybe even A Passage In Time. And that's a high bar for a band that couldn't put out a bad studio album if they tried. 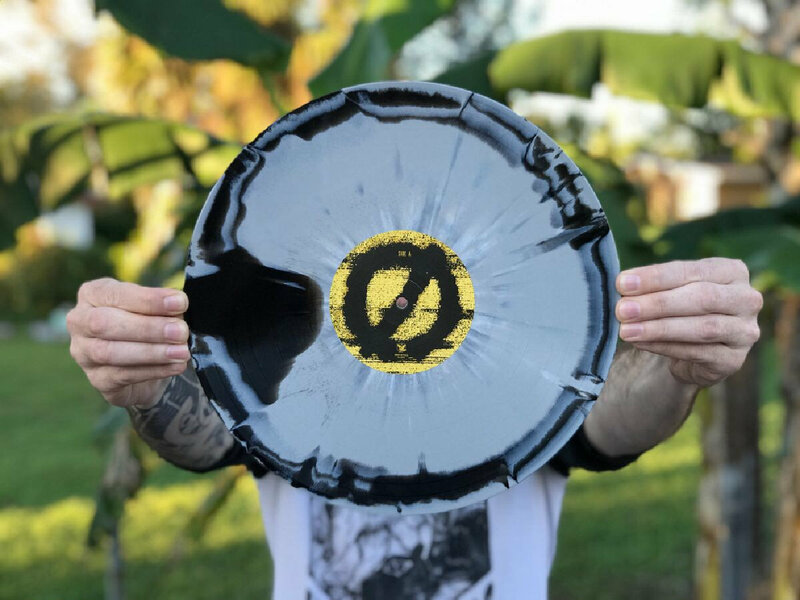 There's hints of every previous album. 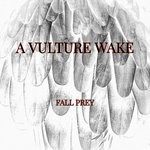 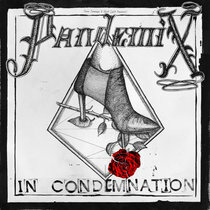 Even fans who think the band went downhill after Passage should like this one. 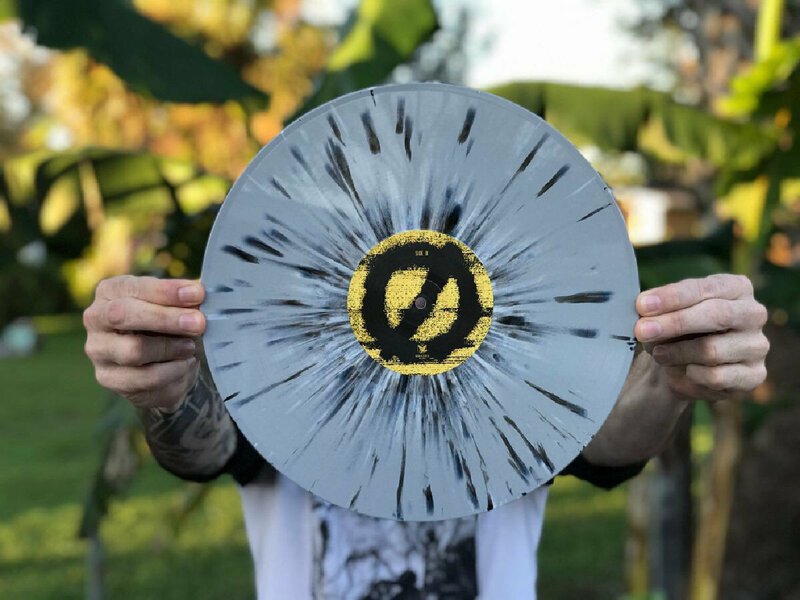 Favorite track: Sevens. 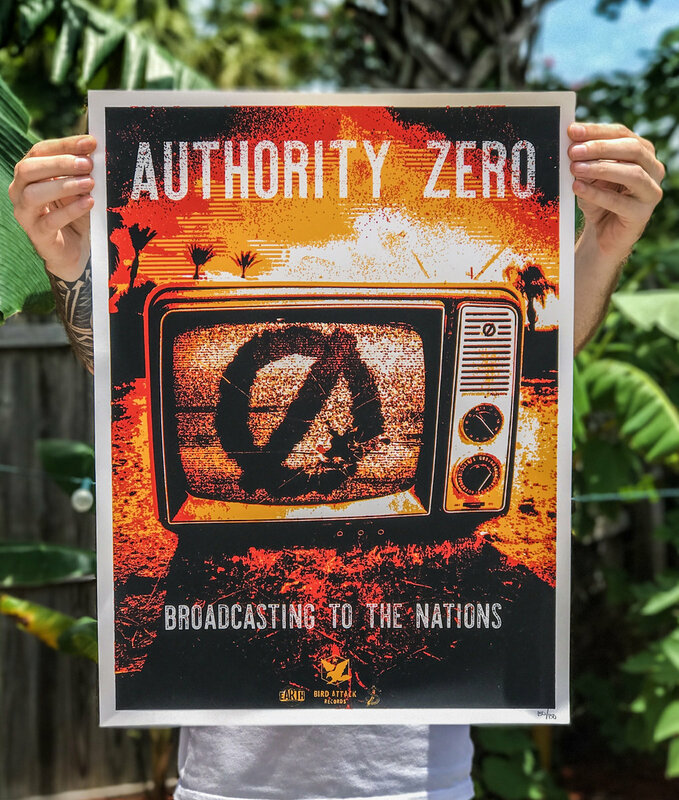 Includes unlimited streaming of Broadcasting To The Nations via the free Bandcamp app, plus high-quality download in MP3, FLAC and more. 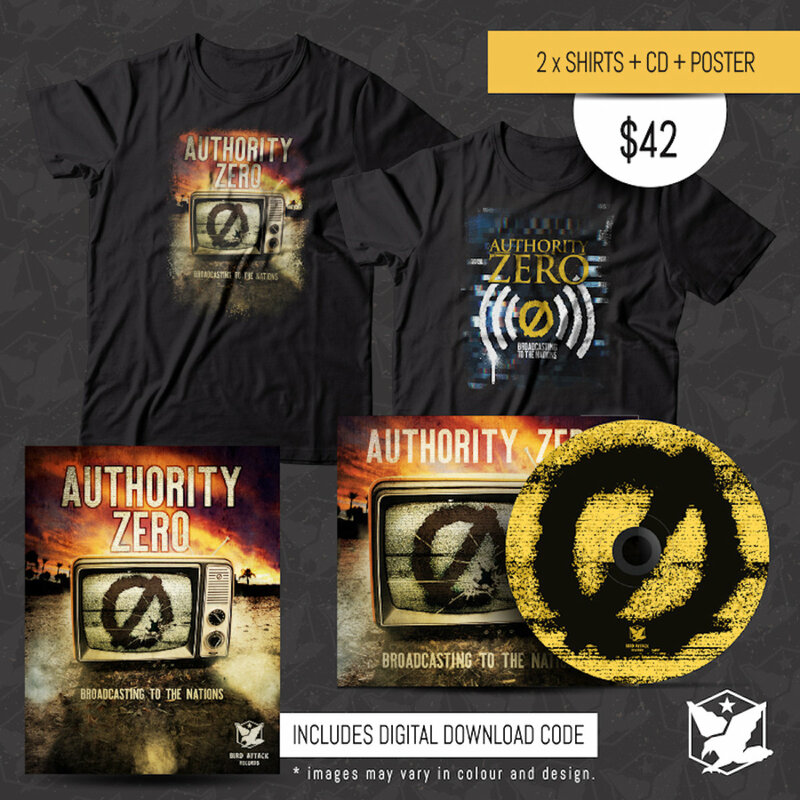 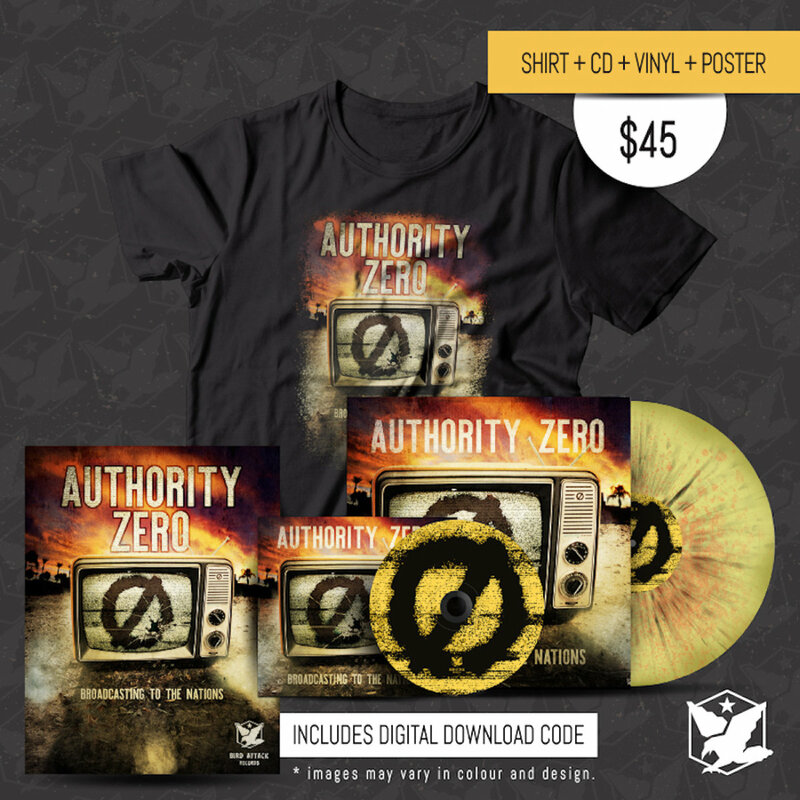 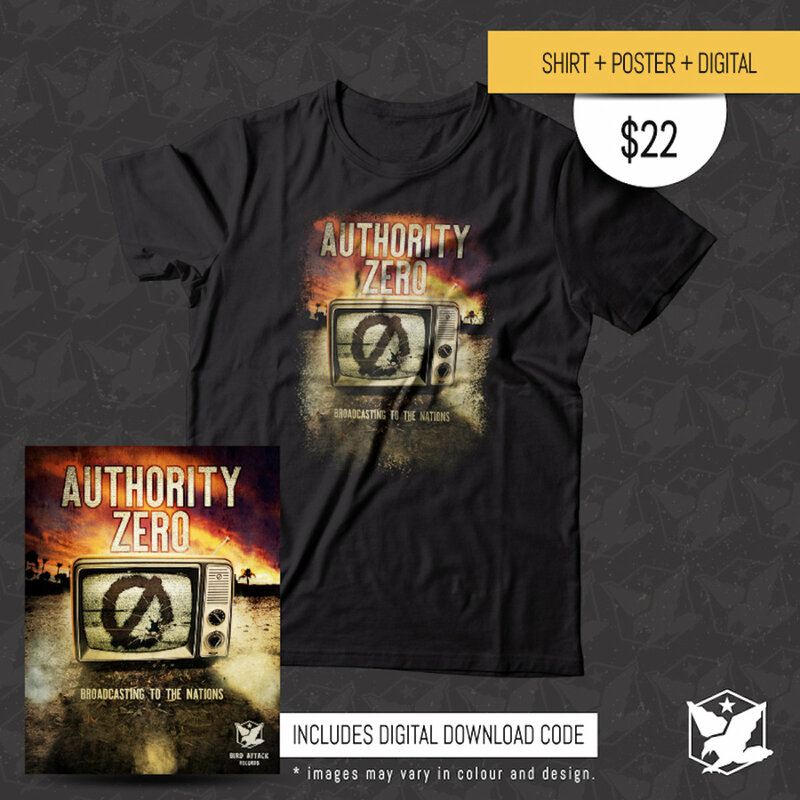 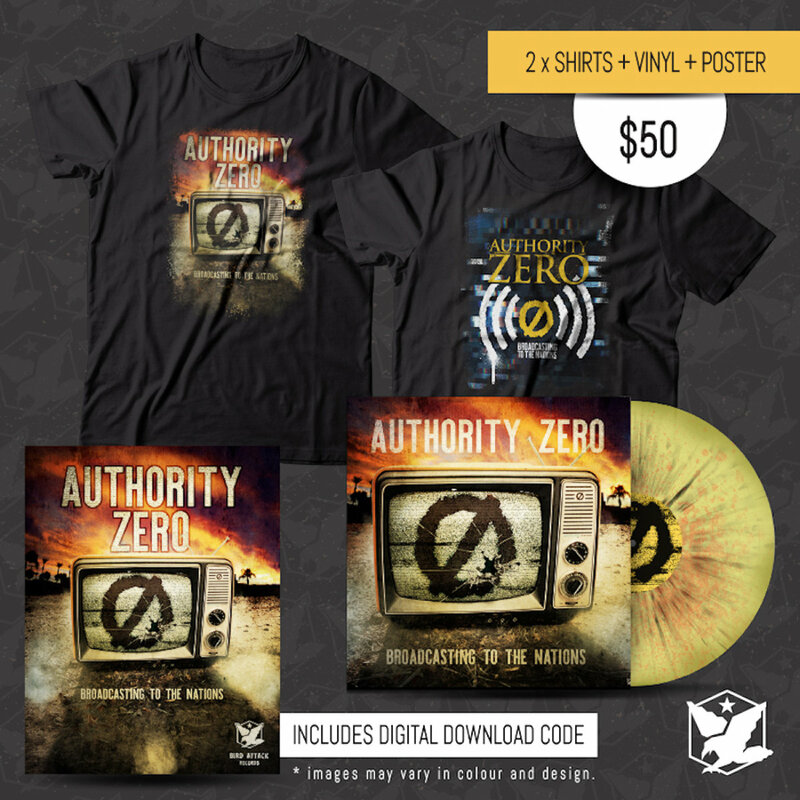 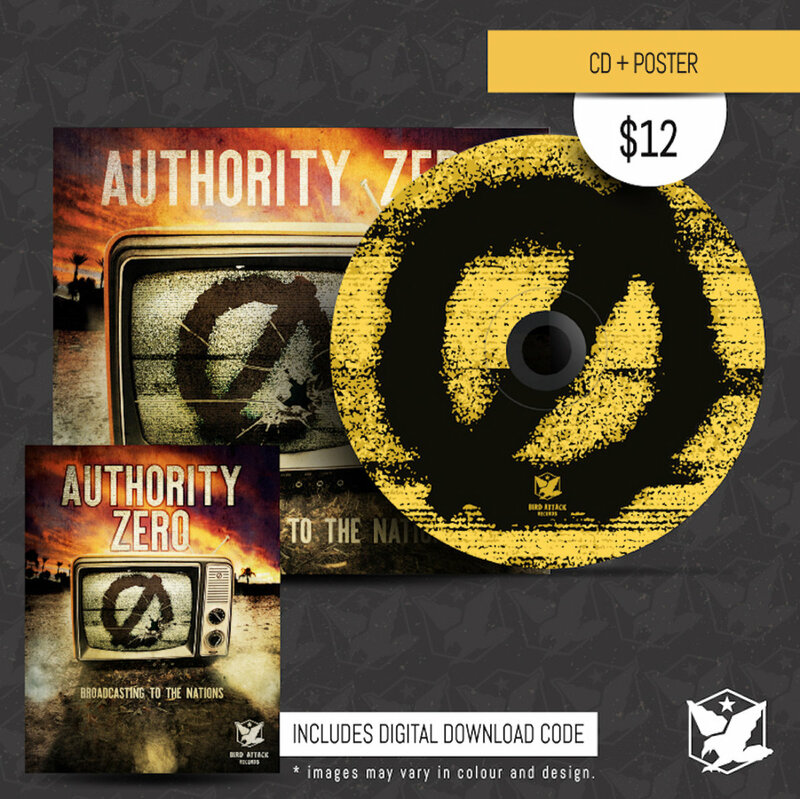 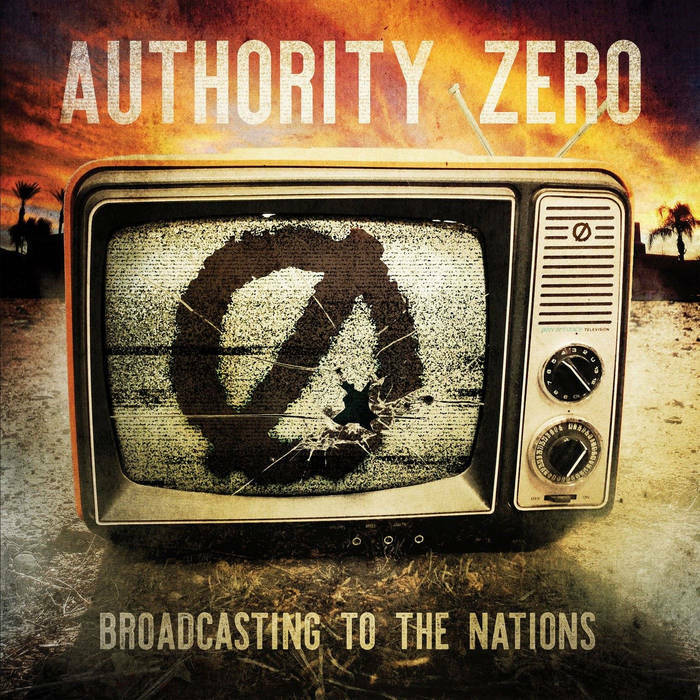 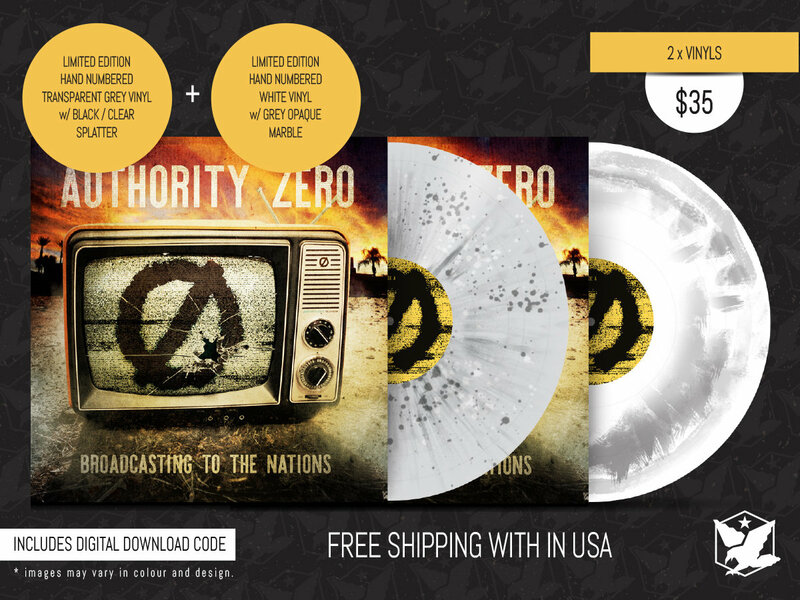 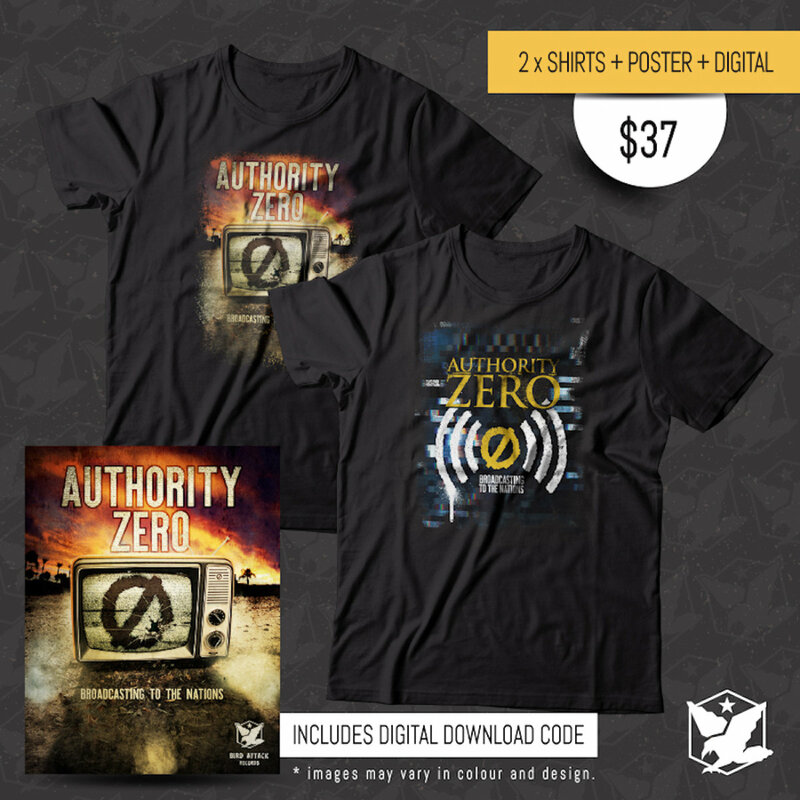 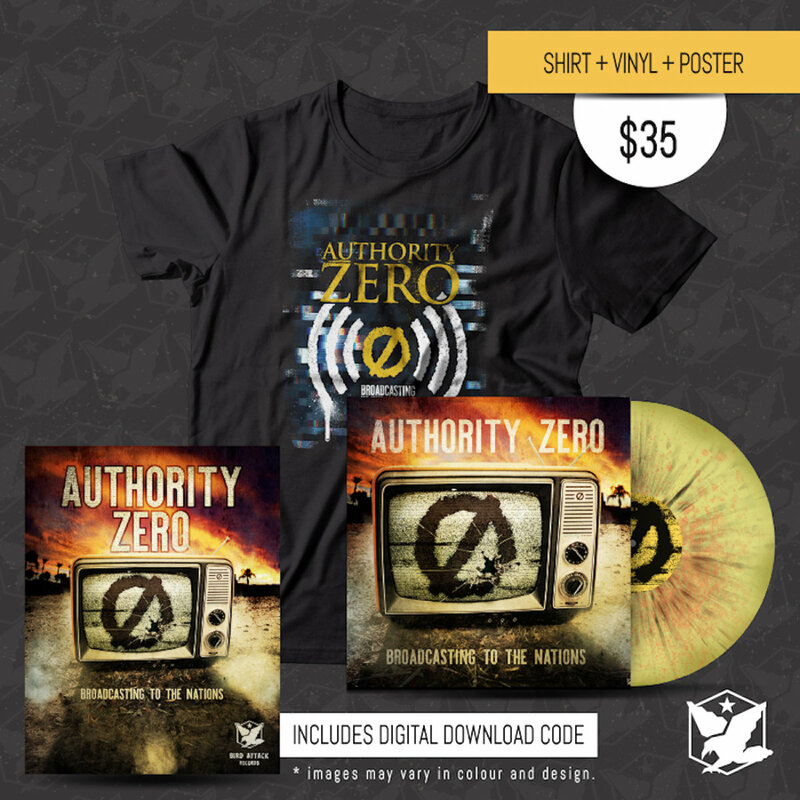 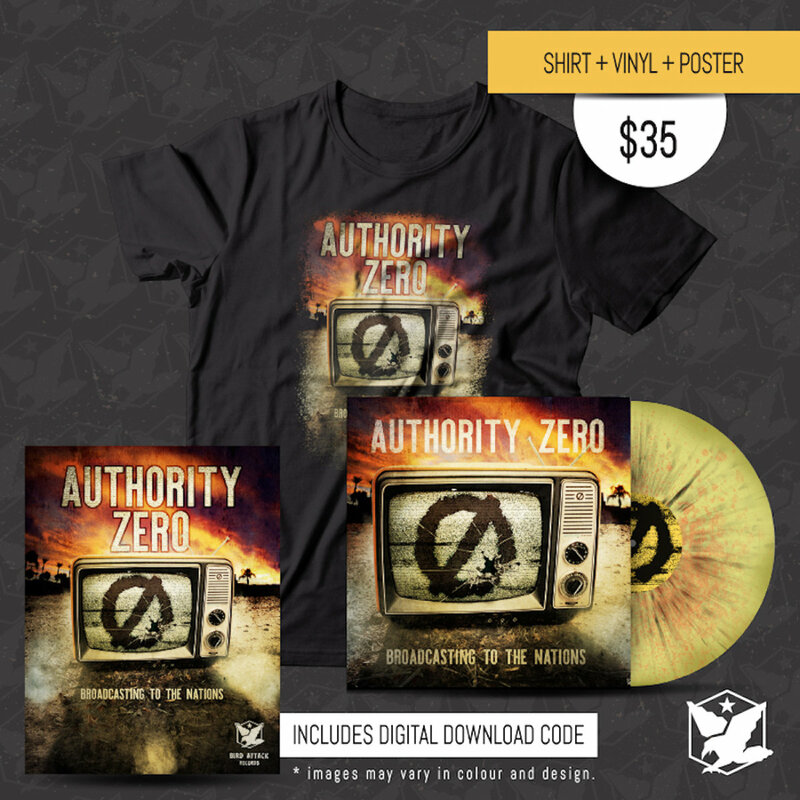 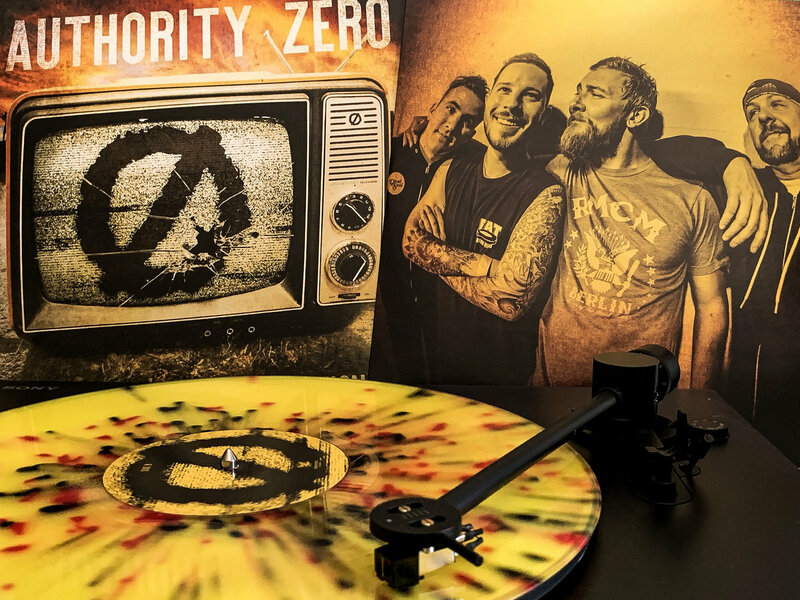 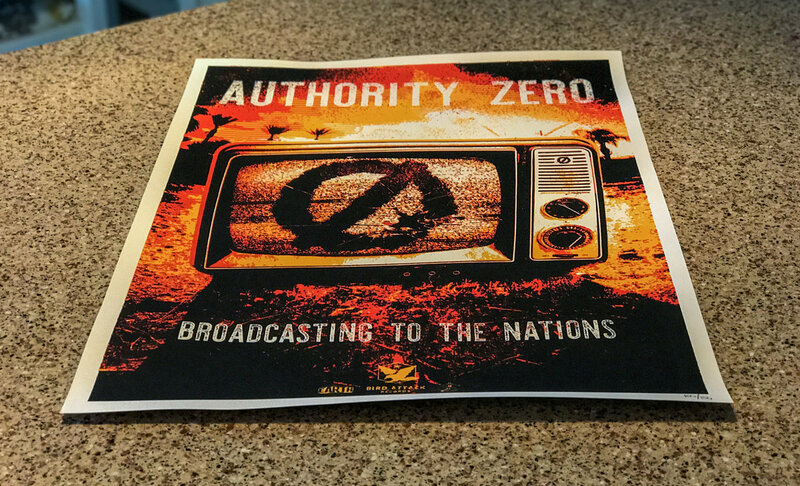 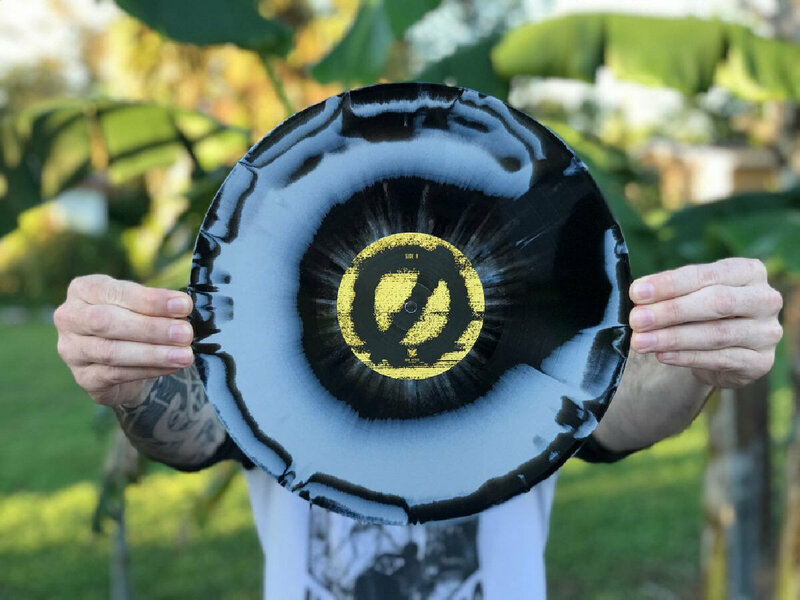 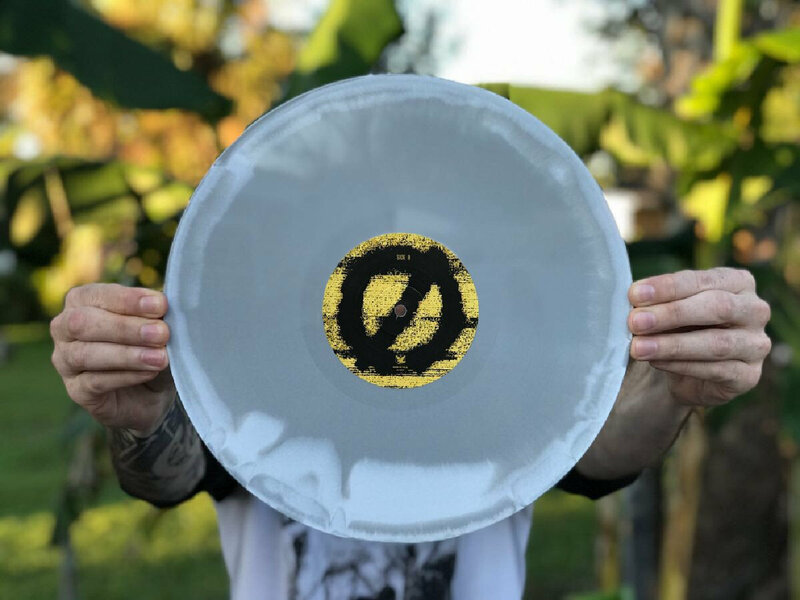 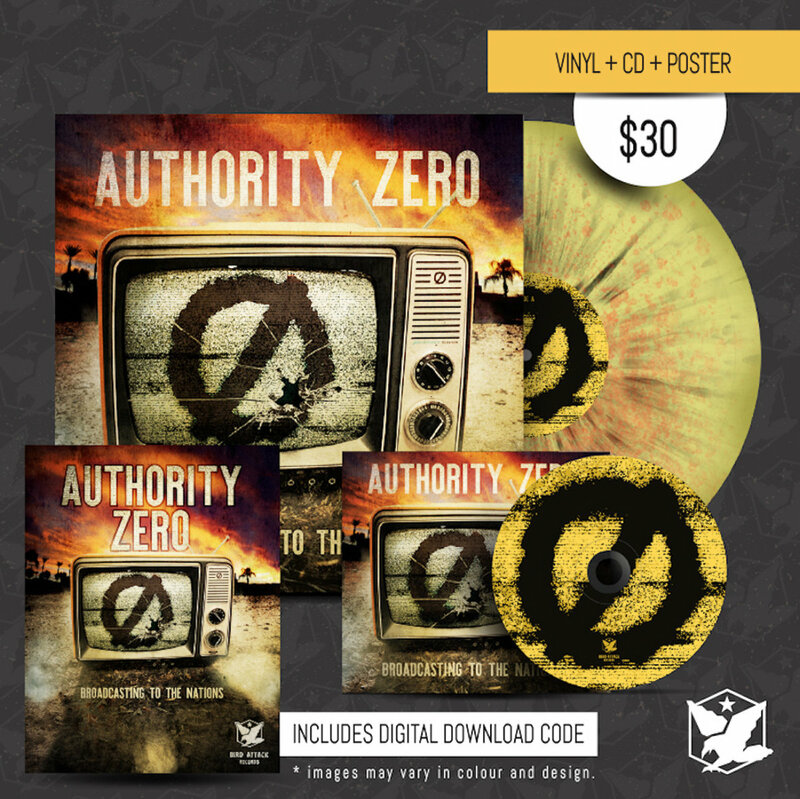 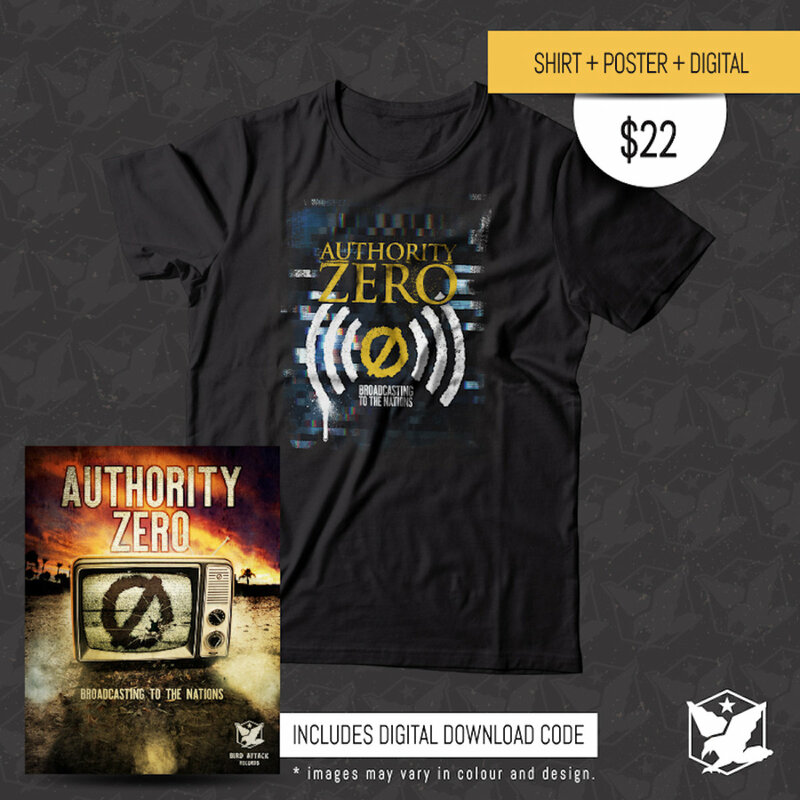 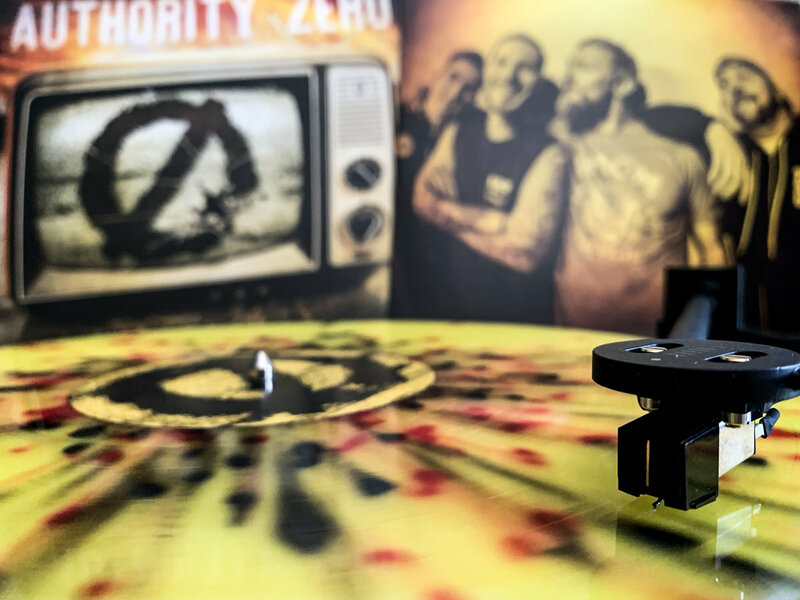 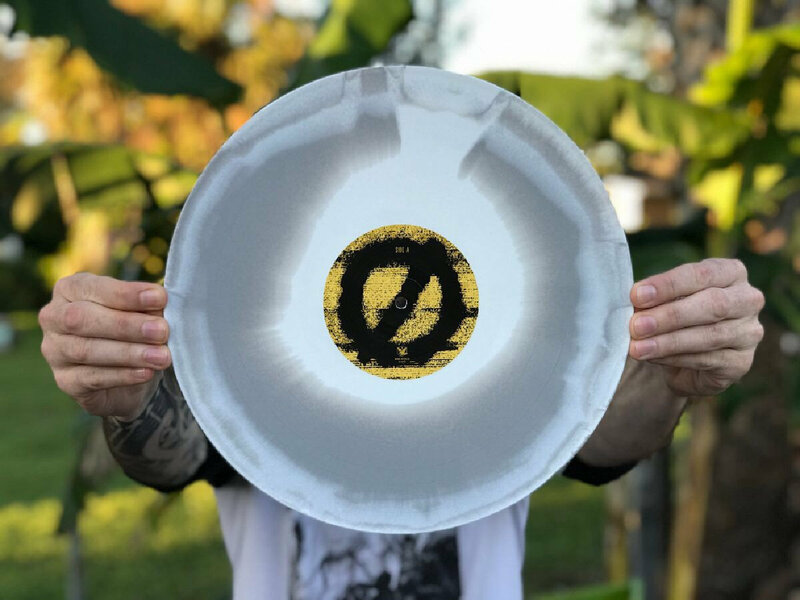 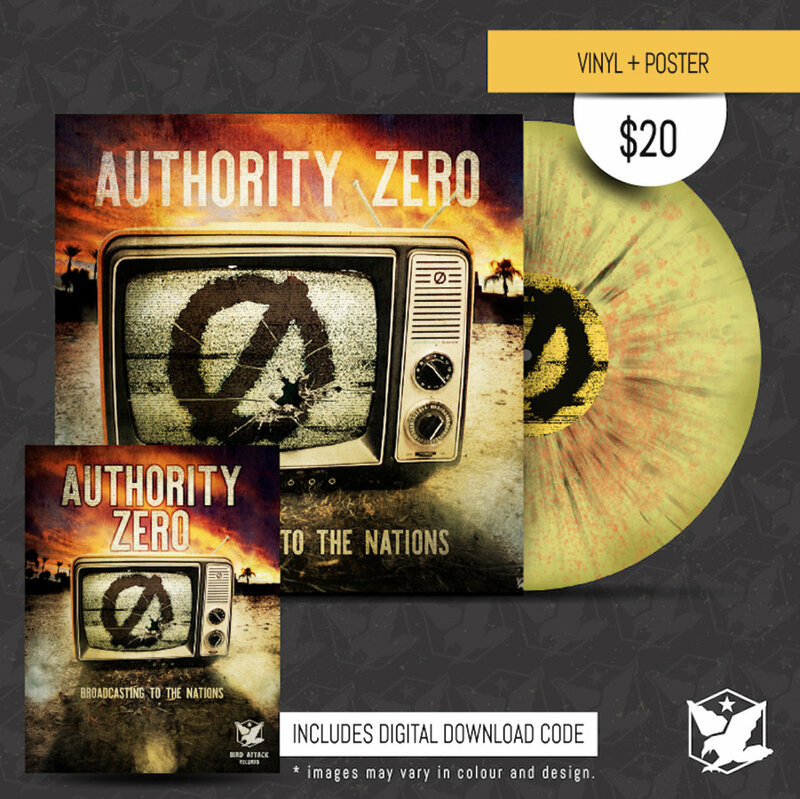 Since ’94 Authority Zero has brought their unique signature blend of anthemic melodic-punk and reggae to the masses. 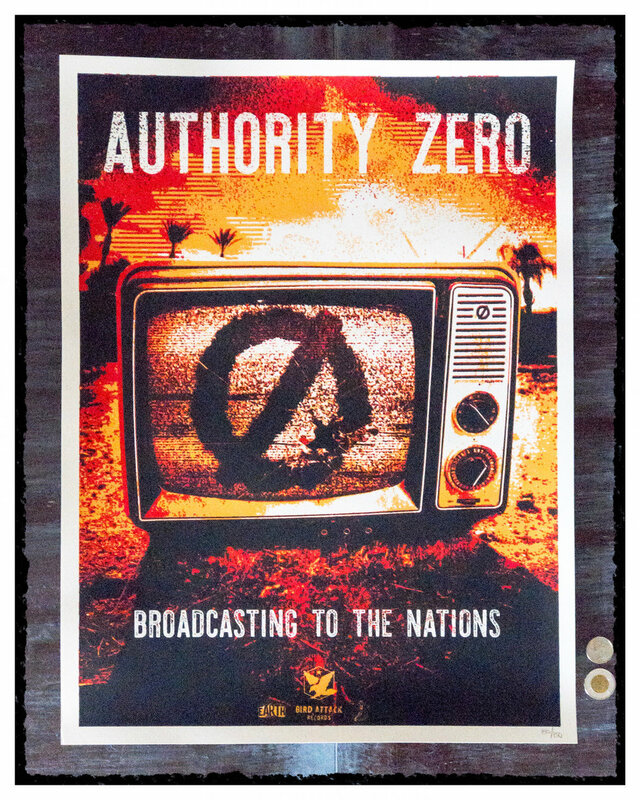 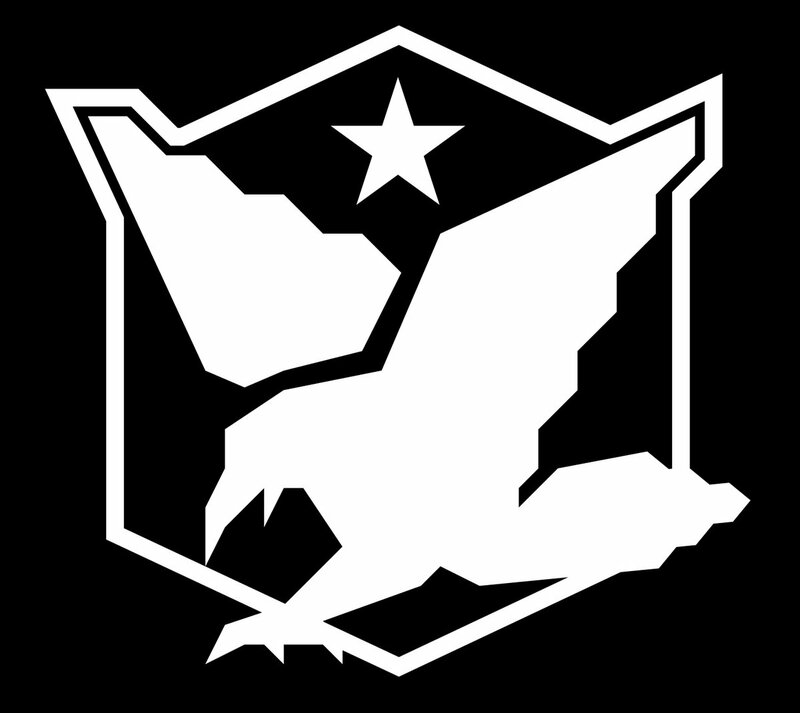 The band was formed in Mesa, AZ by a group of high school friends with ample ambition but no lofty expectations. 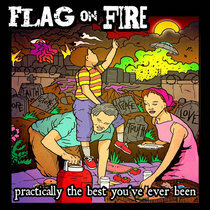 After a few years, they refined and established their sound: a mix of SoCal punk with reggae and ska tendencies. 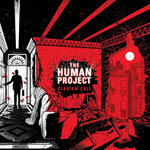 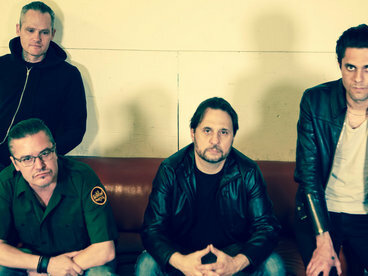 With the release of their debut album A Passage in Time (2002, Lava Records), the band’s career gained momentum quickly and they’ve since spent their fair share of time on the road, having toured extensively with such acts as Pennywise, Sum 41, Flogging Molly and many more. 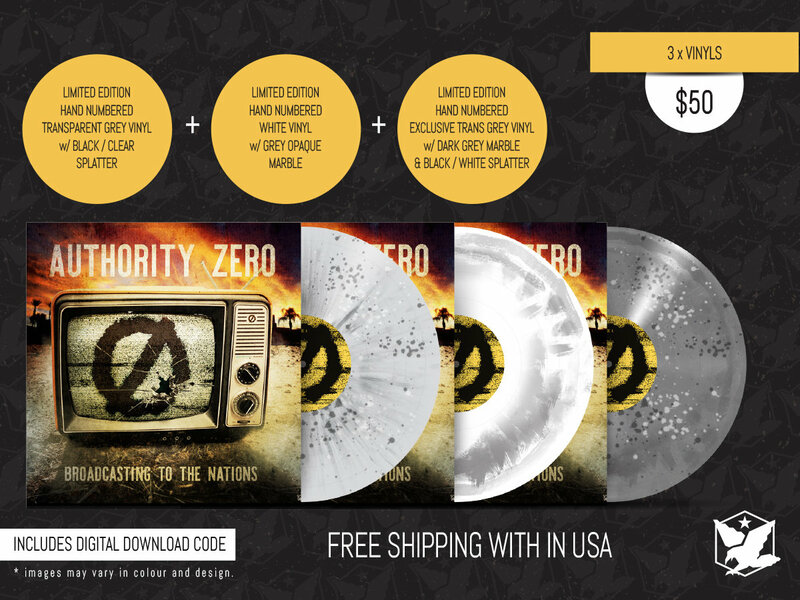 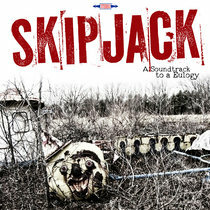 They’ve released a total of 5 full length studio albums. 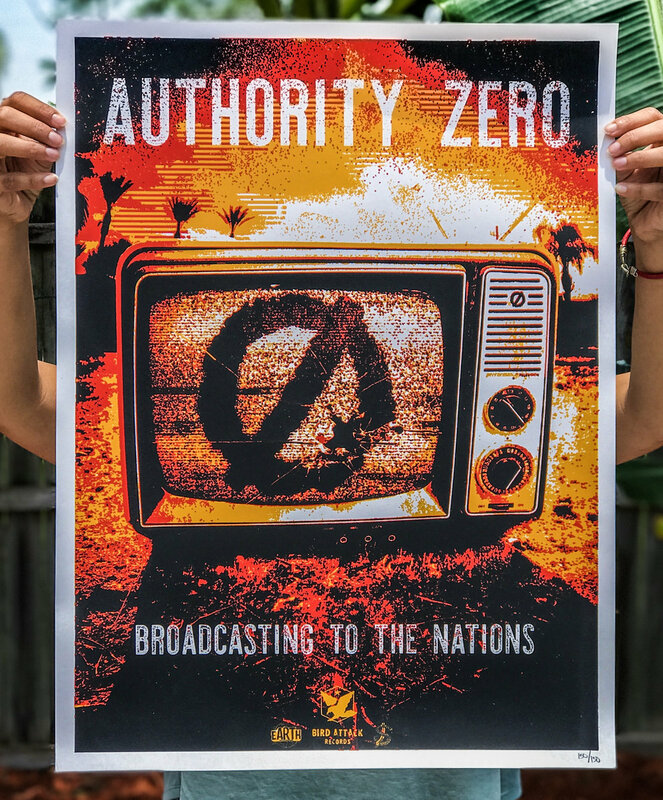 The band entered Fort Collins, Colorado’s legendary The Blasting Room Studio (Rise Against, Descendents, NOFX) in December of 2016 to start work on yet-to-be-named new album with producer/iconic punk drummer Bill Stevenson (of Black Flag/Descendents fame) at the helm. 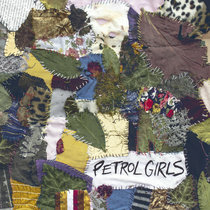 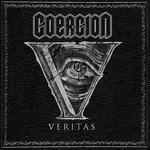 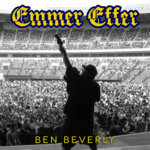 DeVore describes the direction of the new material: “It’s really going to be an exciting album. 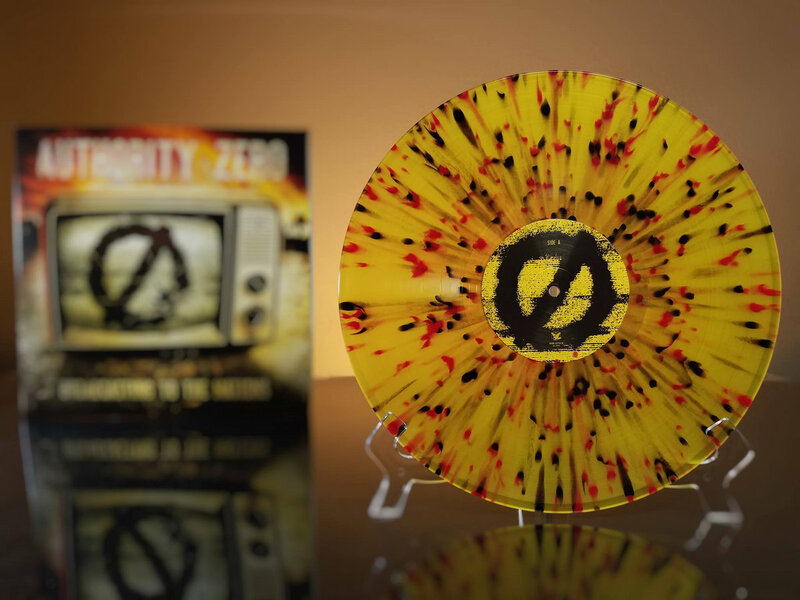 It’s a combination I think of The Tipping Point [released in 2013] meets the first album A Passage in Time.